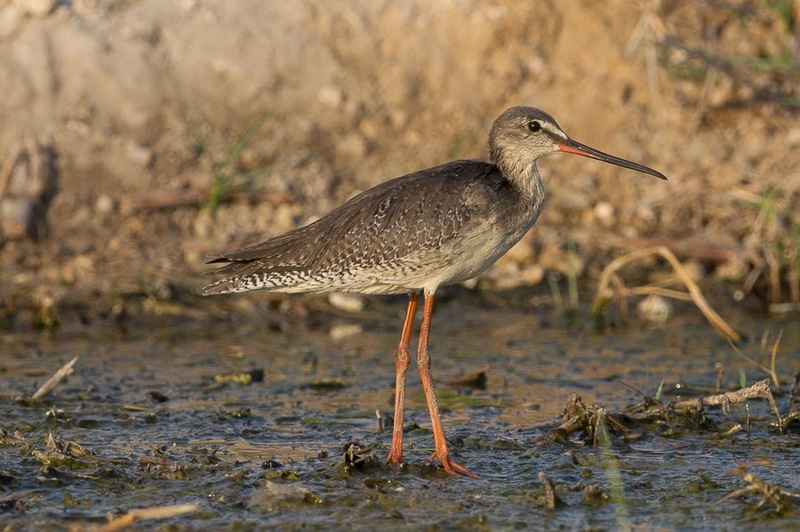 Both Spotted Redshank and Common Redshank are uncommon on the ‘patch’ with Spotted Redshank scarce. 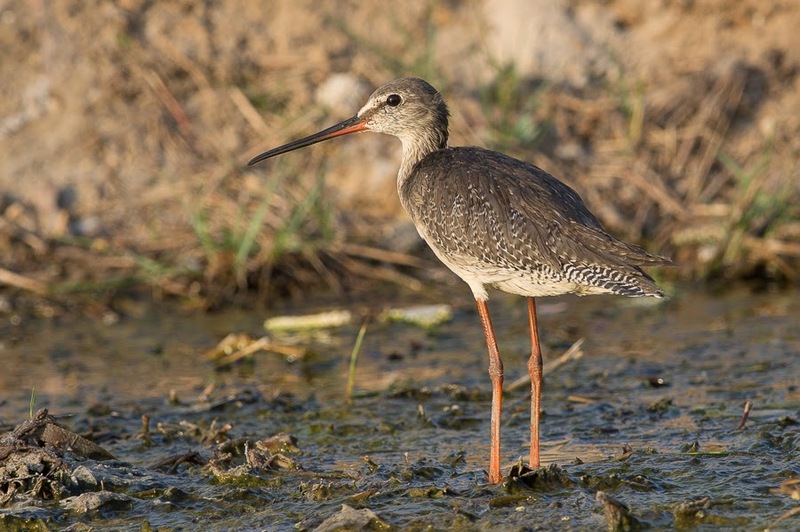 I had only seen the species a couple of times before and Phil only saw his first for Dhahran a few weeks ago. Most birds seen have been on the Percolation Pond where they are often quite distant so finding one on the wet ditch was a very pleasant surprise. This happened yesterday the day after I had seen a Common Redshank on the same wet ditch. This was the first time I had seen either species on the ditch showing wader passage is still in full swing. 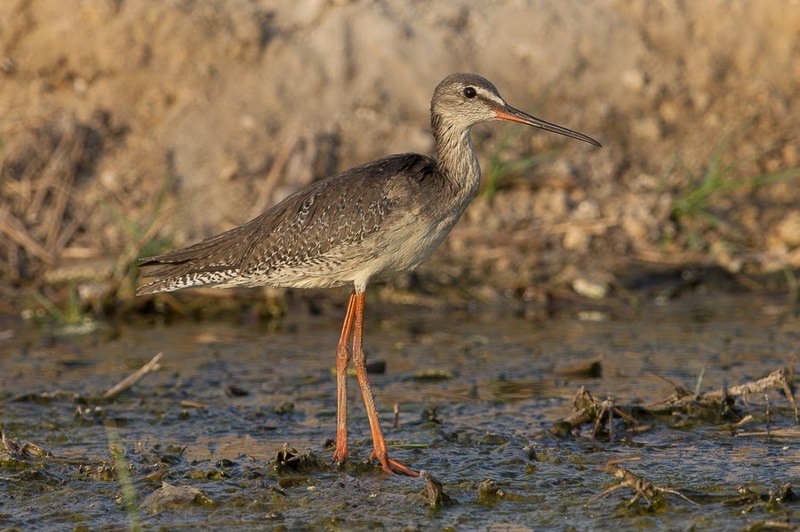 In the Eastern Province Common Redshank is a common passage migrant and winter visitor along the coast from August until March but is generally scarce from mid-march to mid-June. 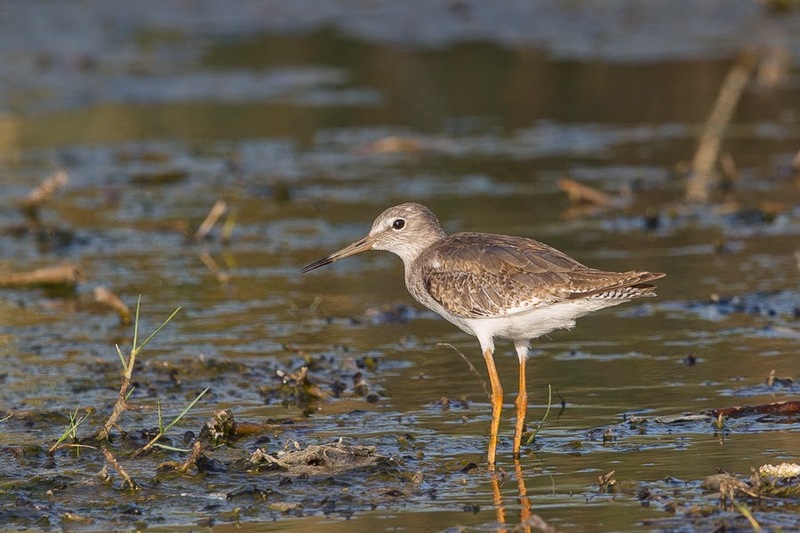 From July to October they are also common on pools away from the coast presumable concerning birds on migration. 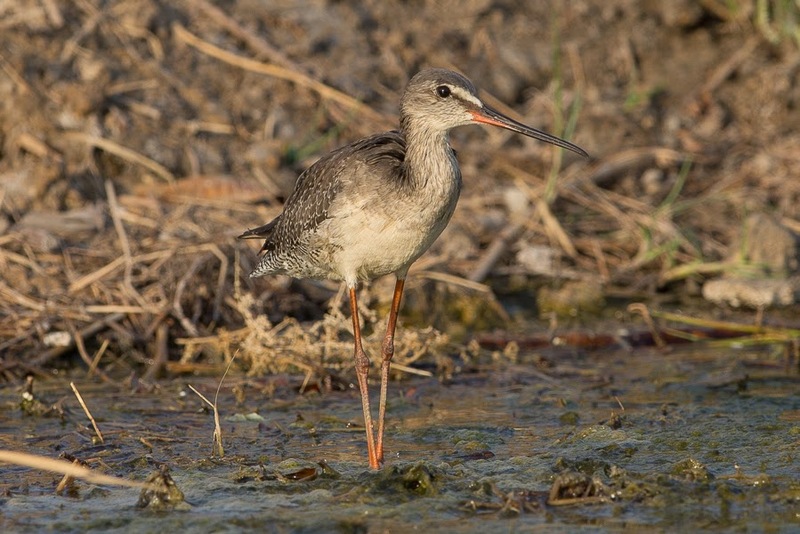 Spotted Redshank is an uncommon passage migrant and winter visitor, seen on migration from March to May and again from August to November. 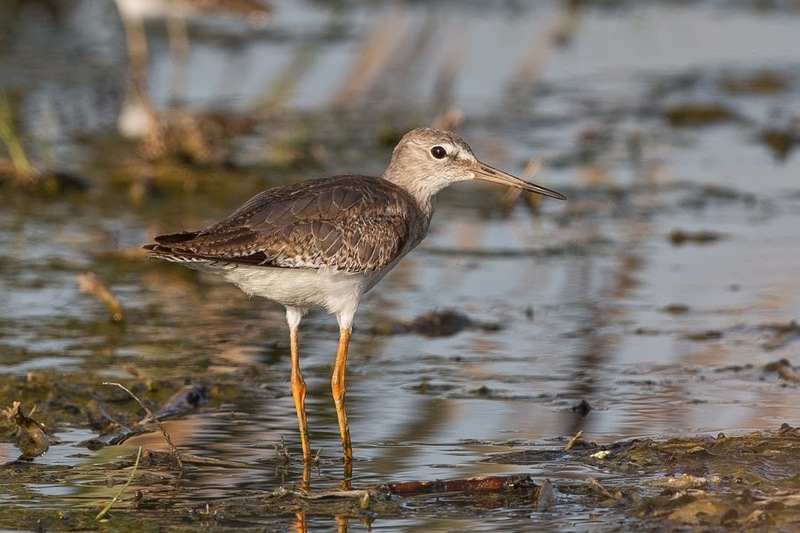 They are normally seen on pools away from the coast but are never common.